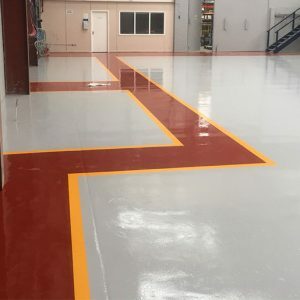 Resudeck is a two-pack, high build, hard wearing polyurethane floor coating which forms a tough and durable finish with resistance to light-medium chemical attack. It can also be used in wet environments. Resuglaze LS is a formulated clear one-pack moisture curing, light-stabilised, polyurethane coating with good resistance to yellowing. 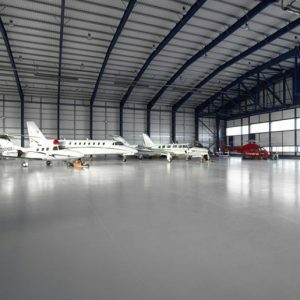 Resuglaze LS can be used as a seal coat for RSL floor systems or as a superior concrete finish where good ultra violet light resistance is required. Resupen WB Clear is a water based two pack gloss coating with a clear finish. 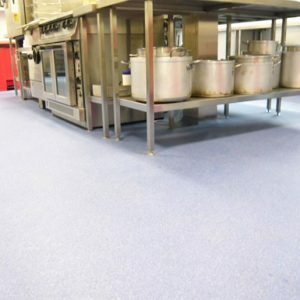 It is designed for application onto epoxy resin based screeds to reduce surface absorbency and ensure ease of cleaning in hygienic locations. 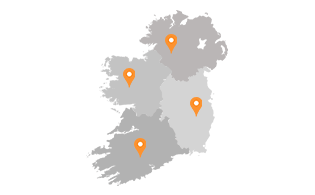 Resupen WB Clear is also designed for application onto walls as a clear, durable seal coating. 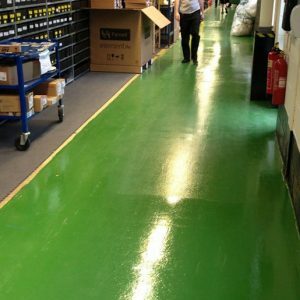 Resupen WB Colour is a two-pack, coloured, water based polyurethane coating with good light-fast properties, designed as a floor and wall finish. Resupen WB Colour is normally applied by brush or roller. 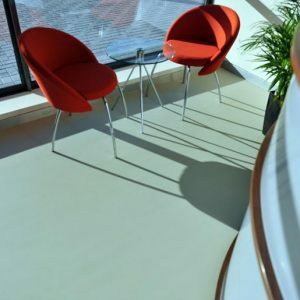 Attractive range of colours available Resutile is a high grade, two-pack, hard wearing polyurethane floor coating designed for maximum chemical resistance. It is also light-fast and flexible. Resutile has good resistance to impact abrasion and heavy traffic.